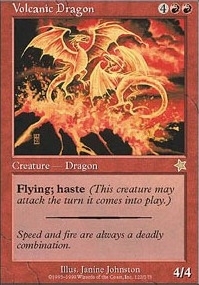 Sylvan Yeti ($0.88) Price History from major stores - Starter 1999 - MTGPrice.com Values for Ebay, Amazon and hobby stores! 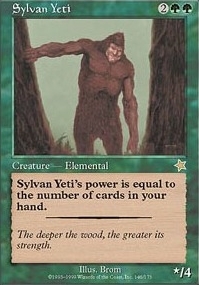 Card Text: Sylvan Yeti's power is equal to the number of cards in your hand. 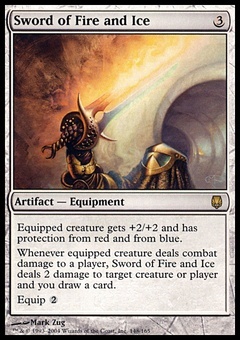 Flavor Text: The deeper the wood, the greater its strength.